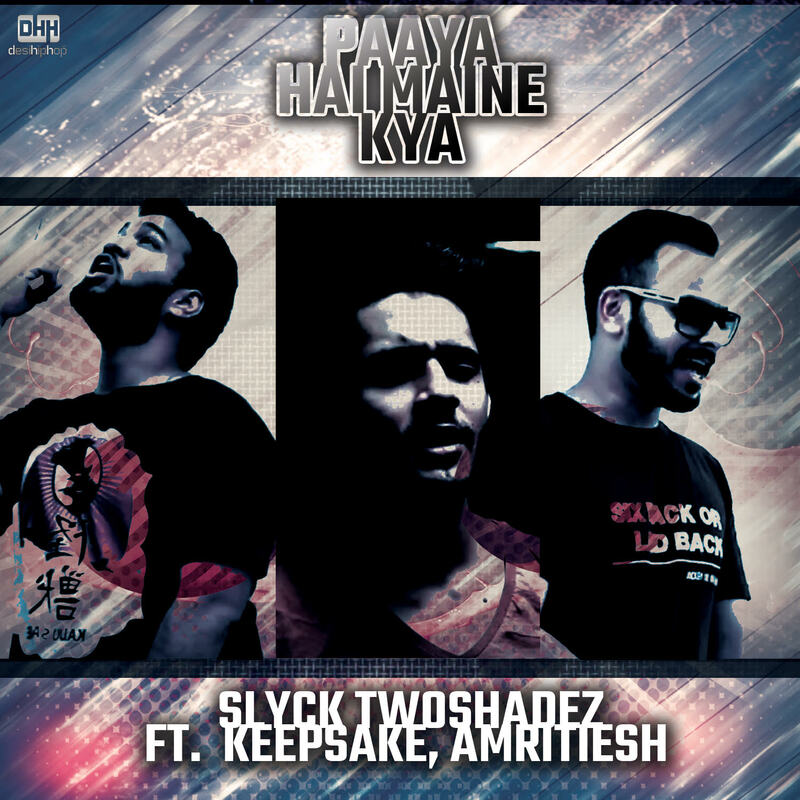 Slyck TwoshadeZ, KeepSake, Amritesh just dropped a poetic single and music video titled – ‘Paaya Hai Maine Kya‘. This song is a careful work of collaboration between the 3 talented artists, and one that was cooked up by Slyck and KeepSake as a way to express themselves. The original plan behind the song was to create a song to represent the beauty behind solitude. “Me and KeepSake wanted to change the perception that hanging out alone is not being a loner but could be needed for peace and solace.” said Slyck TwoshadeZ while describing the track. KeepSake added, ” This track has something with which everyone can relate to. What someone is going through when they alone. I hope the listener can understand solitude much better after this.” Slyck also told DesiHipHop that he is soon going to release his new album ‘PharmaSlyck‘ very soon. As the artists – Slyck and KeepSake – expressed their poetry through their rap lyrics, Amritesh sang his heart out and added quite a unique emotion and soul to the track that only intensified the song. Check out the single above, and be sure to share the heck out of it!